Wouldn't it be awesome if we all naturally craved fruits and vegetables? In real life, though, eating healthy is hard. If it doesn't taste good, kids won't eat it!! Mommas.. I know you get me!! If it's not healthy, you don't want them to have it! That's why Daily Sunshine was created... the whole-food-based 3-in-1 smoothie formulated for kids’ nutritional needs. Now you and your kids have a quick, healthy alternative to junk-food snacks... that also tastes delicious! 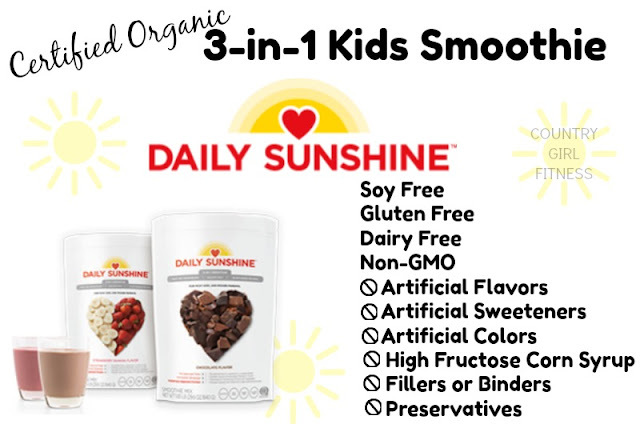 Daily Sunshine is made with organic fruits and vegetables, organic pea protein, and healthy fats. Just add water, shake, and drink! 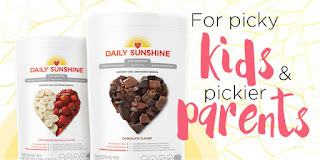 Daily Sunshine is carefully formulated with the building blocks of nutrition kids need to help them grow up healthy and strong. 4 out of 5 pediatricians approve the Daily Sunshine formula. 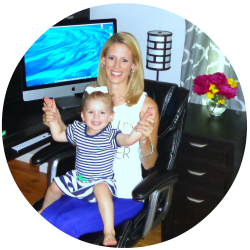 So you can be confident you’re giving your family great nutrition every day. How can a "real-food" formula taste so great? Both flavors have gone through rigorous taste tests to ensure they satisfy the world's toughest critics.. kids! Choose from 2 Flavors.. Chocolate OR Strawberry Banana!! 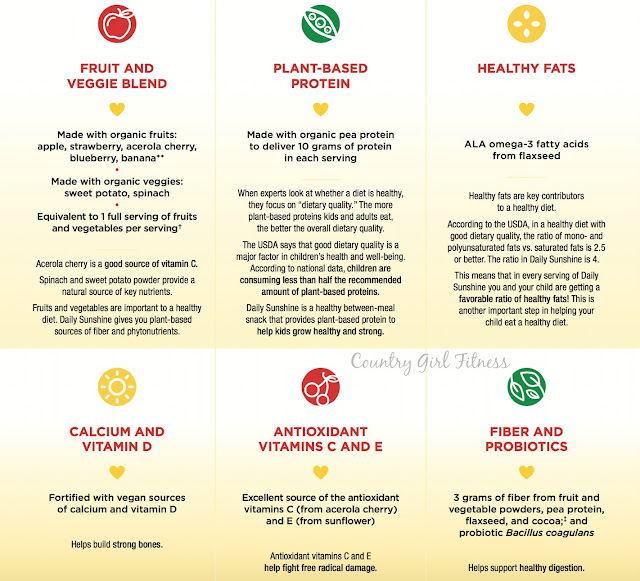 Check out the Nutrition Information for each flavor. What's NOT in Daily Sunshine?